Elaine Chinnis has an adventurous soul with a big personality to match. 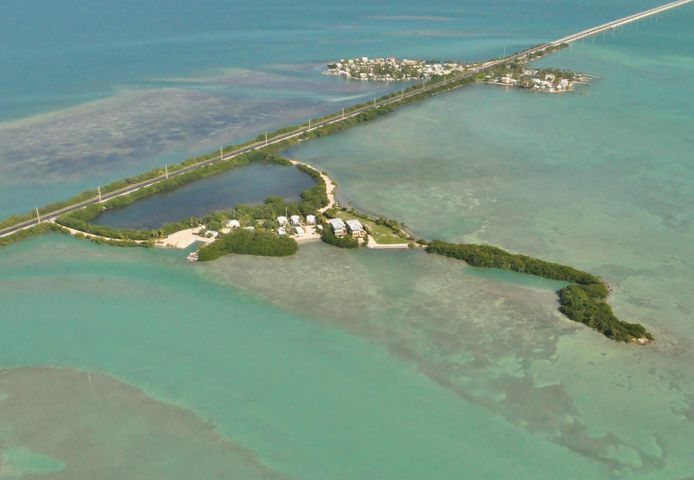 To those who know her, it’s no surprise that she came to the Florida Keys to vacation 25 years ago and stayed. 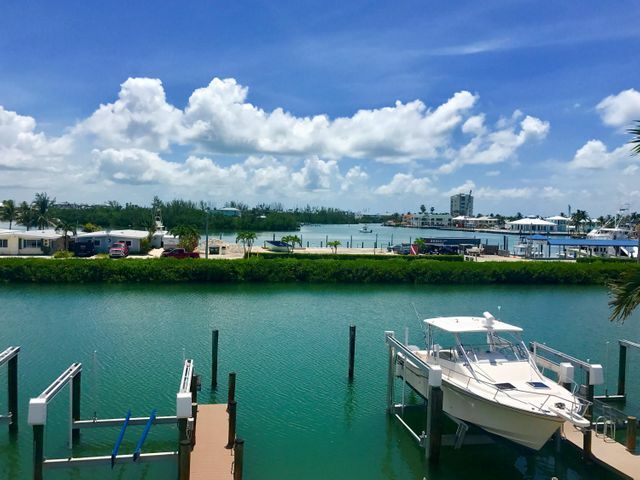 It’s also no surprise that she decided to follow in the footsteps of her now retired mother, known as the ‘Queen of Real Estate’ during the 1980's and 90's in Sarasota. Like Cher, her mother was known only by her first name, Samantha. She encouraged Elaine to get into real estate at the young age of 24, a decision she embraced wholeheartedly. She is honored to have had the good fortune to learn the craft from such an extraordinary and accomplished Realtor. As a child, Elaine grew up in the Pittsburgh area and summered in Cape May, NJ, so she was often around the water. Over the years, she has lived in fun places like Southport, NC (she also has her NC Broker's license), Dunedin, FL, Atlanta, GA and Amelia Island, FL. Much of that time was spent in the advertising industry, which was conducive to all that travel, and proved to be a perfect companion to real estate sales. 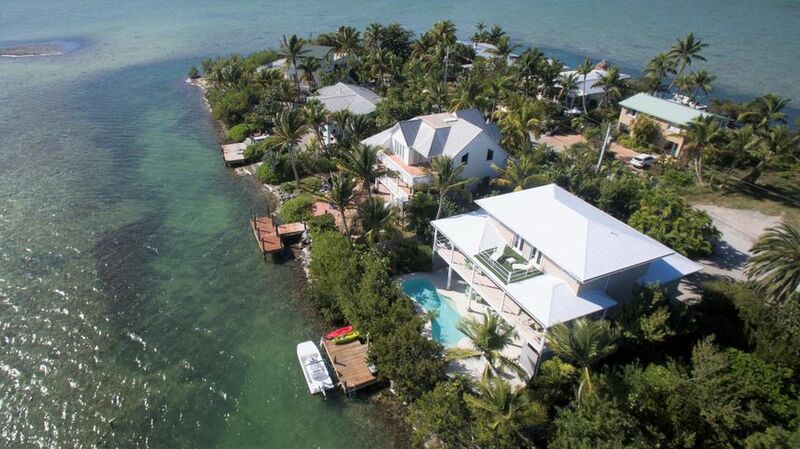 When she came to Key West in 1993, she immediately fell in love with the lifestyle. No stranger to adventures, she continued her career in advertising as a radio ad executive and a known voice on US1 Radio (the official radio station of the Florida Keys). She balanced radio and real estate beautifully, and was still involved in both when she opened her Old Town Key West office in 2003. Although she has since left radio behind, she remains a recognizable figure in the area. Today, she is proud to be a Broker-Associate with Berkshire Hathaway Home Services, Knight & Gardner Realty! Along with her adventurous soul, Elaine has a larger-than-life heart. She believes strongly in supporting her community through volunteering, which has opened many doors for her. She has volunteered for organizations such as Wesley House, FKSPCA, Cancer Society, and more. Perhaps it’s her love and support for animals (particularly her Standard Poodles) that stands out to those who know her. Her adventures with her Poodles are noted throughout the islands. Elaine’s past clients have described her as patient, always on time, painfully truthful, and fun to work with. She’s also highly skilled at the art of negotiation, which comes from her experience and advice from her mentors over the years. 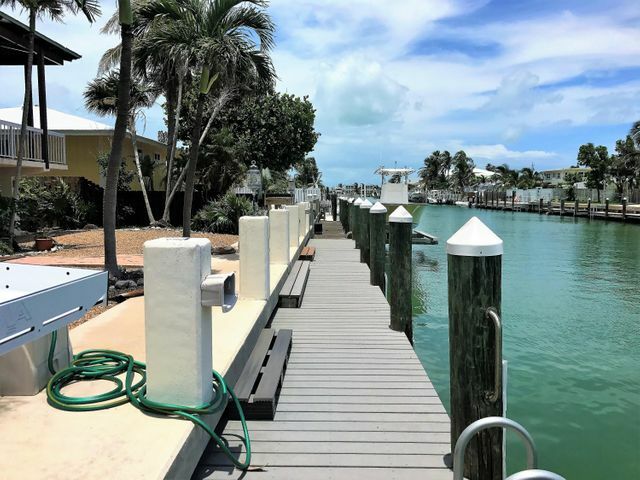 Elaine’s specialty is helping investors and residents of the Keys locate and market unique properties so they can maximize both their profit and lifestyle with their own piece of paradise. That’s how she became known as Your Lifestyle Locator. Her strong work ethic and passion for the area sets her apart from the numerous other real estate agents on her little island. This paradise creates a relaxed atmosphere, but it only encourages her to work harder and smarter so she can continue to introduce people to the lifestyle and adventures she so avidly promotes every day.